Looking to hire a VW camper van or Fiat motorhome in Devon? Whether you’re looking to hire a compact and manoeuvrable VW camper or a spacious Fiat motorhome, we’re confident we have a van in our fleet to suit your needs! 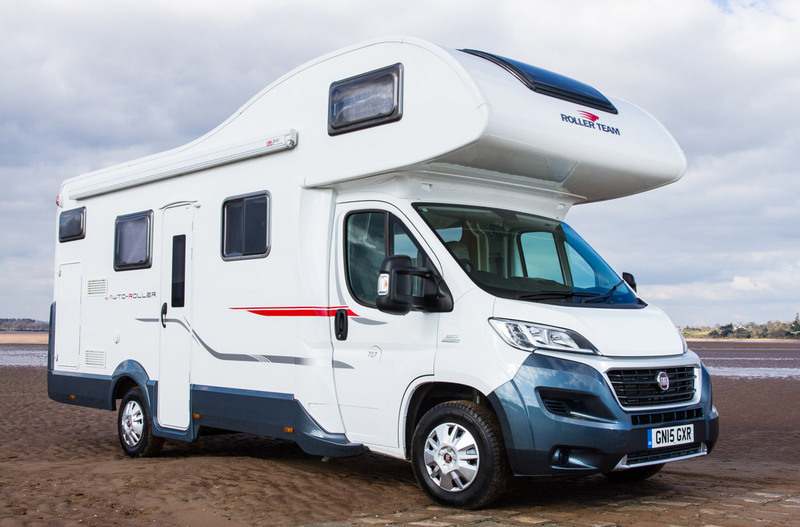 All camper vehicles include: Insurance to drive for one person, membership to The Camping & Caravanning Club, a comprehensive self catering inventory, mains hook-up cables, bottles of gas, breakdown cover, secure parking at our base, and are supplied fully fuelled for you to make a quick and hassle-free start to your adventure! Pets are also welcome for a small extra cost. Should you have any questions or require any assistance, we’re always on hand to help out!